Latest news from Stick Mark Boom! Our one form entry primary school had been looking for a way of improving our marking and assessment which would give quality feedback and allow all our pupils and parents to know the required next steps to improve work. Ofsted had set next steps in marking as a key priority. We had trialled a variety of methods and strategies but SMB has certainly met our needs. Ofsted had set next steps in marking as a key priority. We had trialled a variety of methods and strategies but SMB has certainly met our needs. It gives instant feedback through the use of peer marking, giving teachers clear and instant feedback. 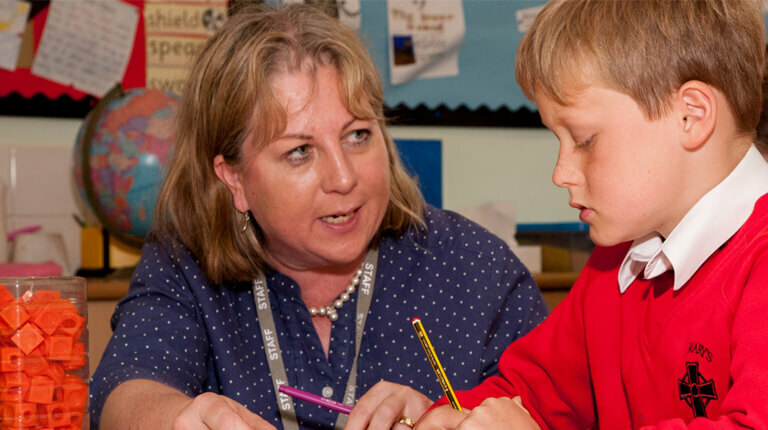 This approach provides consistency throughout the school, which children, staff, parents and governors have remarked upon positively. Once fully implemented and embedded it improves quality of marking, focusing the teacher and child. It also reduces marking time, a positive for any teacher. “I really recommend SMB and am glad it has been introduced at school.” Year 6 teacher. “The children love being able to refer to the clear success criteria and enjoy being able to edit and improve their work.” Year 2 teacher. “Parents love the consistency, magpie nests and targets can be seen in all classrooms.” Headteacher. “I love the stickers because it means I can mark my own work and see how to make it better.” Year 6 pupil. “The stickers are great and really easy to follow.” Year 4 pupil. “I like sharing my work with a partner and working together to make our work even better.” Year 3 pupil. “I like to tick everything on the sticker.” Year 1 pupil. 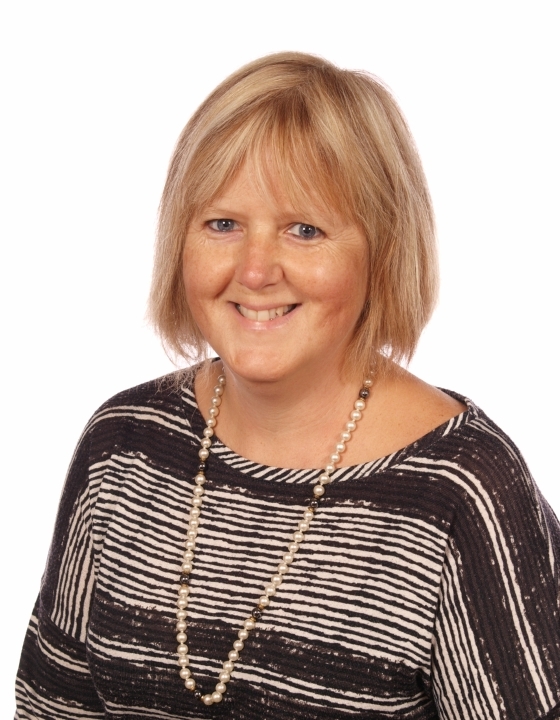 Julia Pearce, Headteacher at St Mary’s Catholic Primary School, Royston.